Looks like, the clown has taken the Internet by storm. Now, after 48 hours online, the trailer has 246 million views. 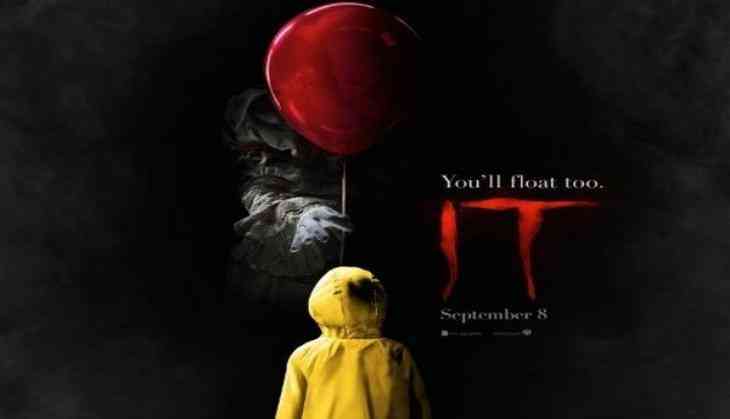 The movie focuses on seven children who are terrorized by a being that exploits the fears of its victims, most often taking the form of Pennywise the clown in order to lure young children into the sewer. Helmed by Andres Muschietti, the film stars Bill Skasgard as Alfred Pennywise. The kids are played by Jaeden Lieberher, Finn Wolfhard, Jack Dylan Grazer, Wyatt Oleff, Chosen Jacobs and Jeremy Ray Taylor. The flick is slated to release on September 8.